More Cartoon Xmas fun for Dec. 21st! More Cartoon Xmas fun for Dec. 20! 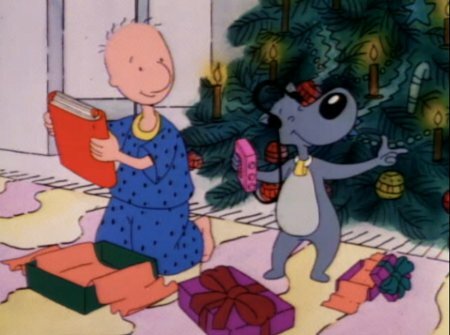 Doug’s dog on death row? Ho ho no! More Cartoon Xmas fun for Dec. 19th! More Cartoon Xmas fun for Dec. 18th! 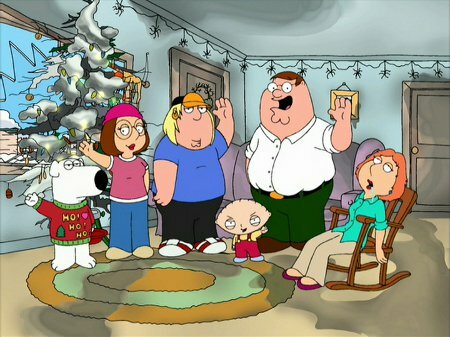 The Worst Christmas Specials Ever Made! 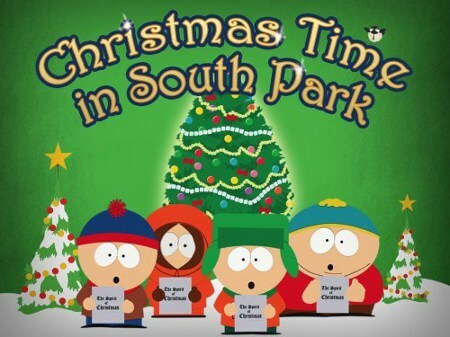 Finally, an Xmas Special showcase for the millions of people out there who hate Christmas! Our sister site, Laser Time, has posted a podcast concerning terribly awful Christmas Specials that’s guaranteed to entertain lovers and validate the revulsion of the Xmas Special loather in your life. More Cartoon Xmas fun for Dec. 17th! BAM! POW! XMAS! 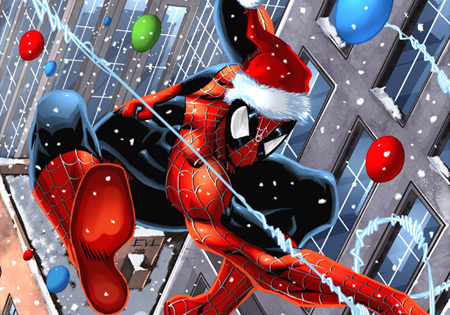 A joyous collection of Marvel Christmas Covers! More Cartoon Xmas Fun for Dec. 16th!